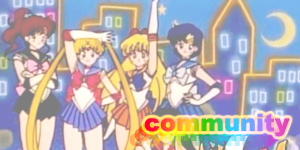 The rights to the Sailor Moon anime have recently been released and the show is gradually returning to the airwaves around the world. 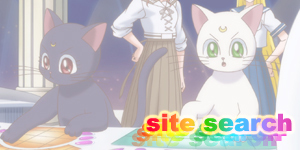 Make sure to bookmark this page and check back often as I will update it ASAP to include airdates, times and channels around the world. 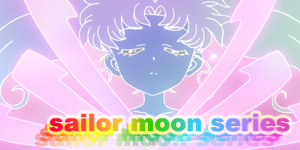 Is Sailor Moon airing in your country? Let me know the channel and time it airs and I'll give you credit. 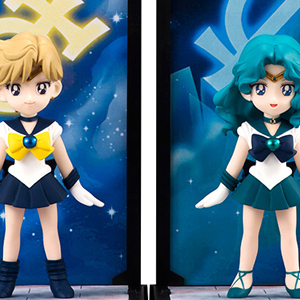 These times are referring to the original Sailor Moon anime. 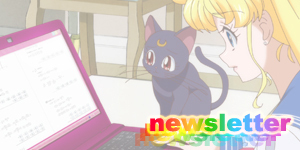 We currently don't know the times or channels which the new Sailor Moon anime (due for release in Northern-Hemisphere-Summer 2013) will air. Stay tuned though as I will update this page as soon as that information is made available. 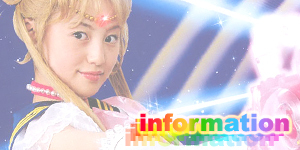 The live action drama, Pretty Guardian Sailor Moon is currently off the air with no news of a rerun. 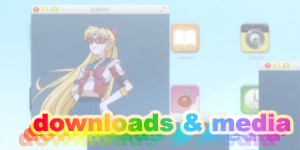 After Sailor Moon on DVD? 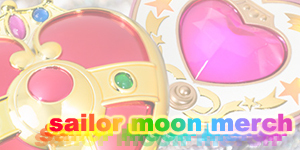 Check out my Sailor Moon Shopping Guide for complete listings of the individual DVDs and box sets with links to where to buy them. Weekdays @ 11am, 4pm & 9pm.